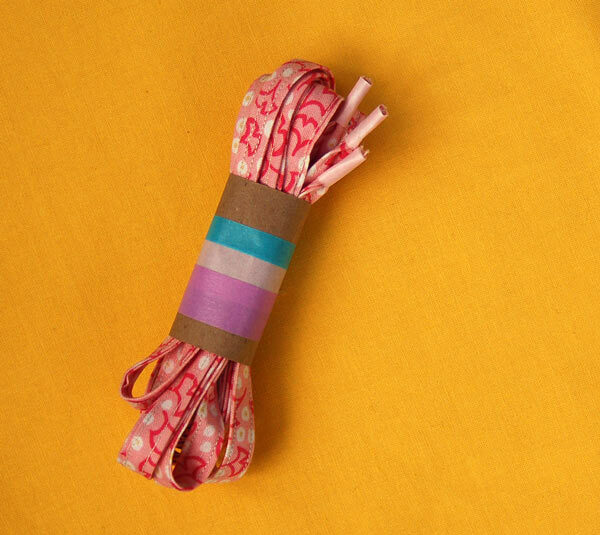 Over at the Lisette blog today I’m making shoelaces as stocking stuffers. Here is a pair I made using the Gingko Toss print from Cape Ann. And speaking of Cape Ann, last week the Jolly Jabber (which is the Fat Quarter Shop blog) has a little interview with me about Cape Ann and a tiny preview of our next collection. Take a peek! Hey, that’s a great idea! Thanks for the tutorial. I will now be on the hunt for a good “boy” fabric. Custom shoelaces! Brilliant! Gotta make those! Thanks for solving a piece of the stocking stuffer/neighbor kids gift mystery!! Wow! shoelaces. Who would think. I have to make some of those! Thanks. Thank you so much for the free popover dress pattern I made my girls a dress each and they were so happy.